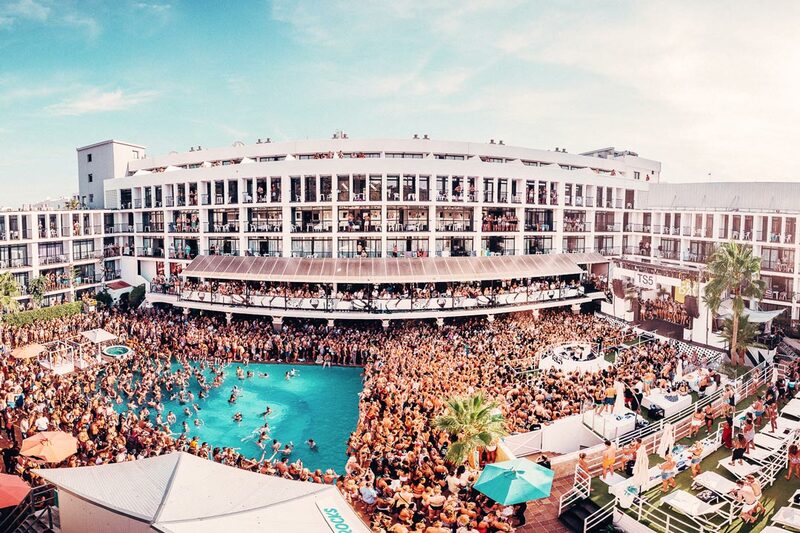 With a weekly event programme featuring a mix of EXCLUSIVE pool party residencies and live shows from the world’s biggest and freshest artists, get ready to soak up the incredible atmosphere this summer and watch Ibiza’s number one party Hotel come alive around you. Featuring 368 rooms, 2 sun-soaked swimming pools, multiple bars and restaurants, a supermarket, Rocks merchandise shop and free WiFi throughout the hotel, we’ve got you more than covered. 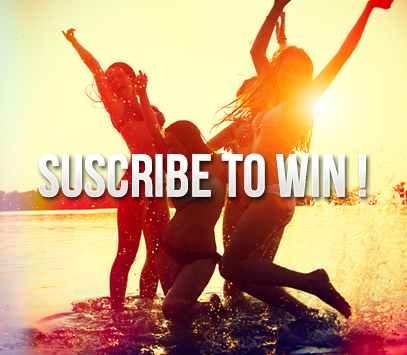 Plus, thanks to the expert guidance of our Host Team, you can get the inside track on the best Ibiza beaches, bars, parties and clubs, at the best prices. 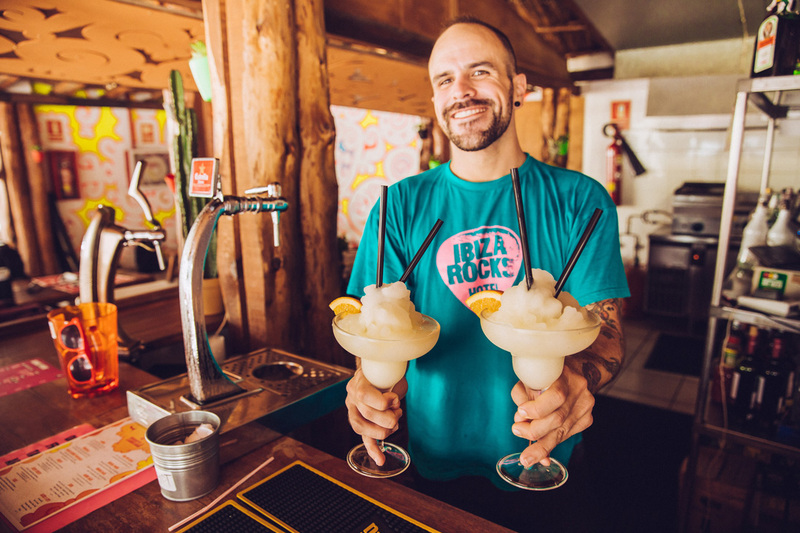 Located in the heart of San Antonio, Ibiza Rocks Hotel is just a short walk to the iconic Sunset Strip, bars and beach. 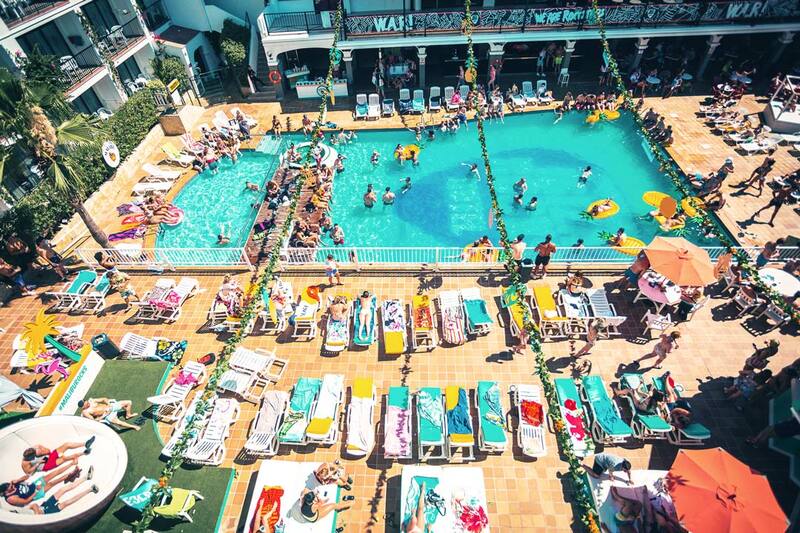 Or if you want to explore other parts of the island by day and hit Ibiza’s famous super clubs, by night there’s a dedicated taxi rank at the hotel entrance and bus station just a few minutes away. 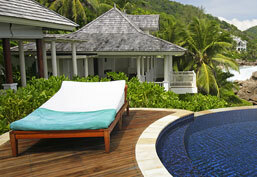 Looking for an opportunity to let loose, frolic and party on your next vacation? Then you have come to the right place. At Vacationparties.com, we curate and create exciting and adventure destination experiences for those looking for looking for great parties when they travel. Wether it's on a chartered cruise, a take-over of an all inclusive resort, or a festival hosted at a top party destination, you can find it on Vacationparties.com . © 2016 Etelligens. All Rights Reserved.